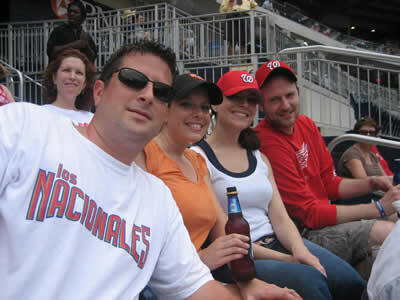 Sit up close and watch The Washington Nationals play in the District of Columbia! seats are located between home plate and the Home Team Dugout. month for our drawing to win tickets to a game!! Next Giveaway will be Boston Red Sox Tickets vs. Washington Nationals!